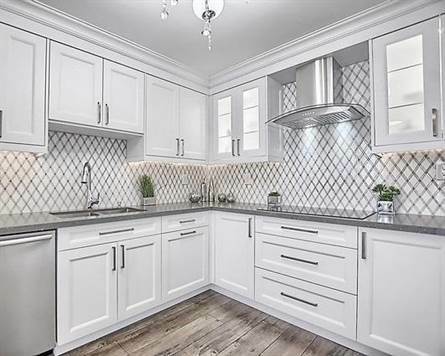 Garage: "Owned, Undergrnd, Parking Space(s): 132"
Renovated Luxury Skyrise On Yonge Over 1500 Sq F Spacious 2+1 Br W/Unobstructed East City View In High Demand Thornhill Community. Smooth Ceiling, Crown Moulding, Potlights, Wood & Porcelain Flooring, Modern Eat-In Ktchn, Quartz C-Top & Backsplash. Closet Organizers And Laundry W/Lots Of Storage. 4 Pc Master En-Suite W/Spa Shower Systems. Extensive Condo Facilities: Indoor Pool, Gym, Sauna, Tennis & 24Hr Security. Master Bdrm W/O To Balcony.